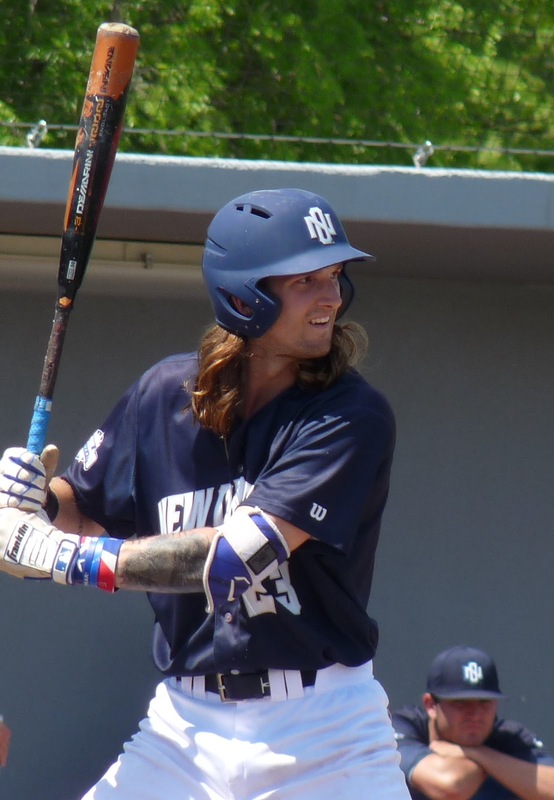 The lowest seed in the Southland Conference baseball tournament continues to surprise, as the upstart Privateers knocked off Houston Baptist 3-1 in a winner's bracket game on Thursday evening. Bryan Warzek wasn't his sharpest but fought through trouble at numerous points, pitching six quality innings and surrendering just one run. In the bottom of the third inning, Pearce Howard walked with the bases loaded to tie the game at 1-1. Then, Orynn Veillon crushed a double to the wall in left field to plate two more, and that improbably ended the scoring for the evening. John Barr pitched his second consecutive scoreless two-inning relief stint, setting up Reeves Martin's second consecutive save. New Orleans now gets to sit back and watch Houston Baptist and Sam Houston burn some more pitching at noon Friday before the winner of that game takes on the Bucs sometime Friday evening. The HBU-SHSU winner will have to beat UNO twice in order to reach the tournament championship game. On the other side of the bracket, Northwestern State sits in the driver's seat after rallying to defeat Southeastern Louisiana, 5-1. SLU and Nicholls will start tomorrow's proceedings with a 9 a.m. elimination contest.